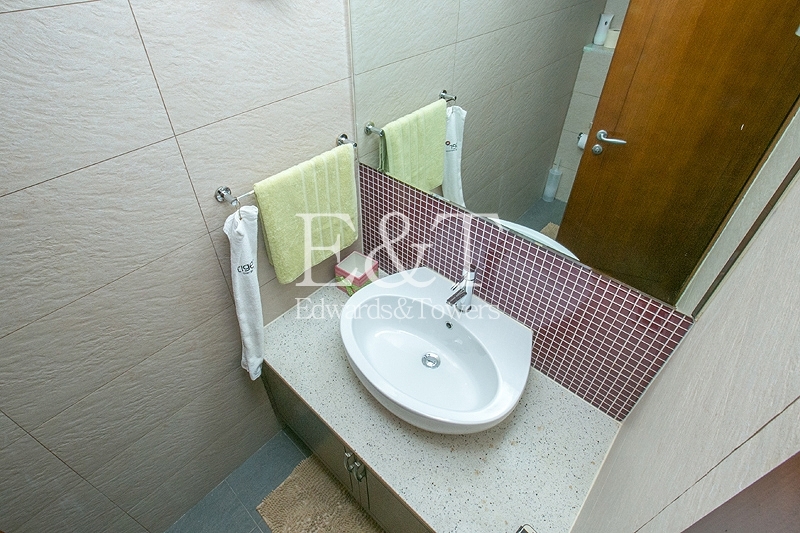 Vacant from 05.02.2019 / fully furnished / amazing sea view Bright apartment with amazing partial sea view - maid's room . 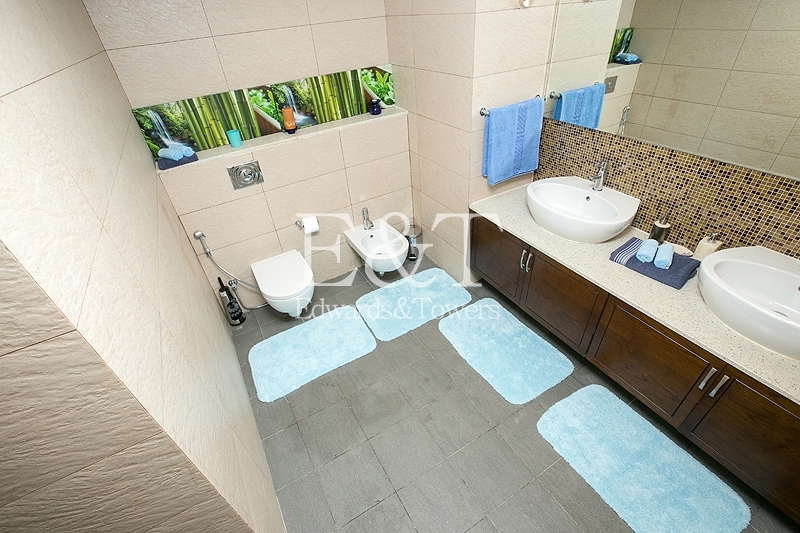 The master with dressing room and bathroom, second room includes built in wardrobes and en-suite and the third room has a bathroom across the hall. 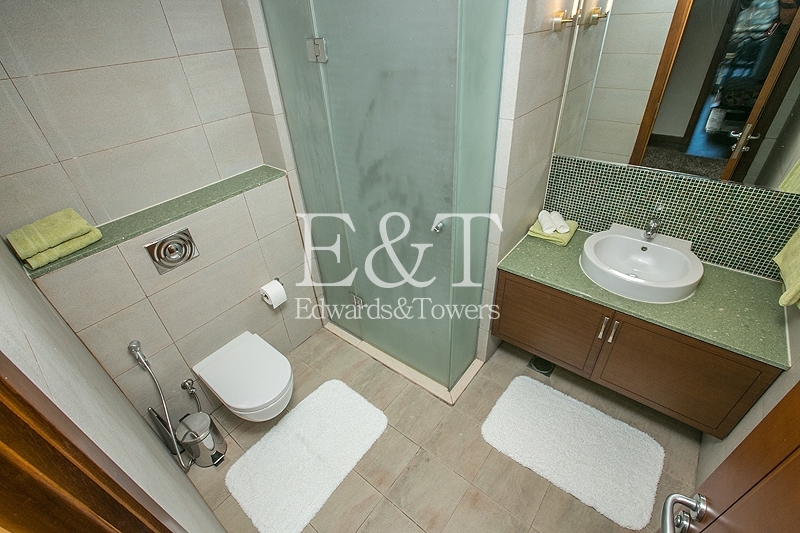 maids room, guest washroom, allocated parking space and access to the buildings high standard facilities and promenade walk. 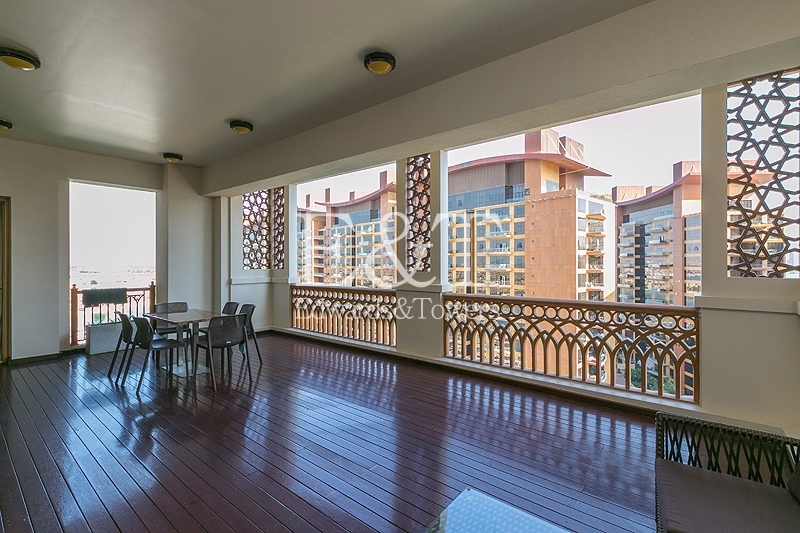 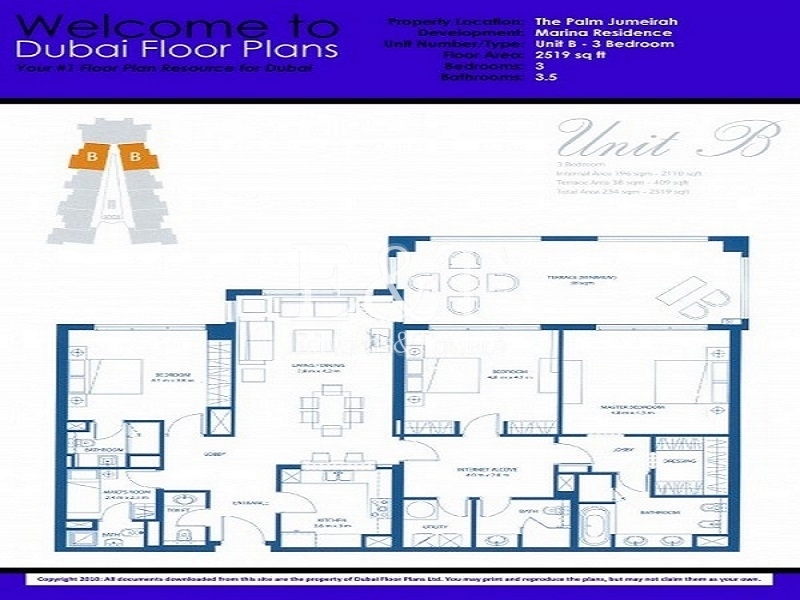 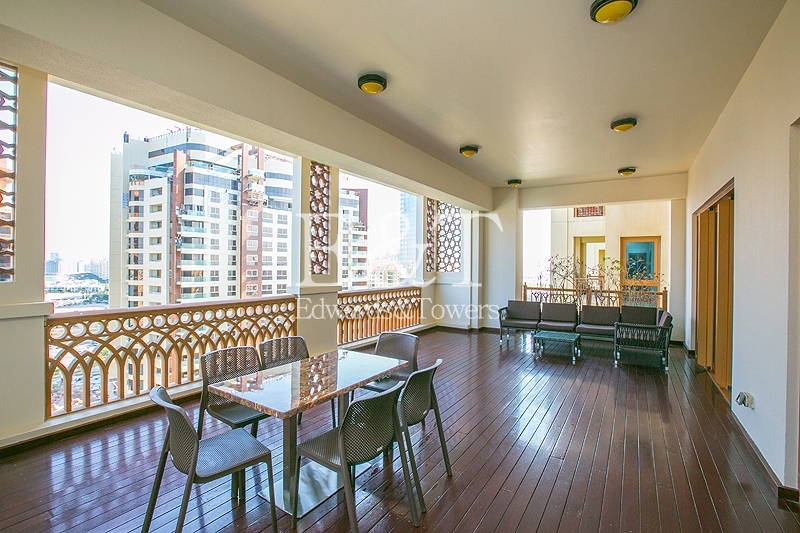 The apartment has a great location on the iconic Palm Jumeirah. 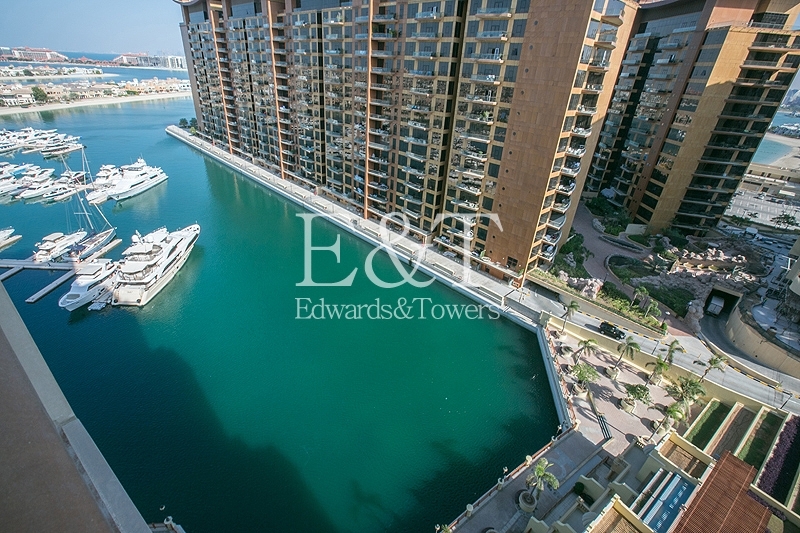 The island consists of hotels, luxury villas and apartments in addition to a wide array of tourist, leisure and retail facilities. 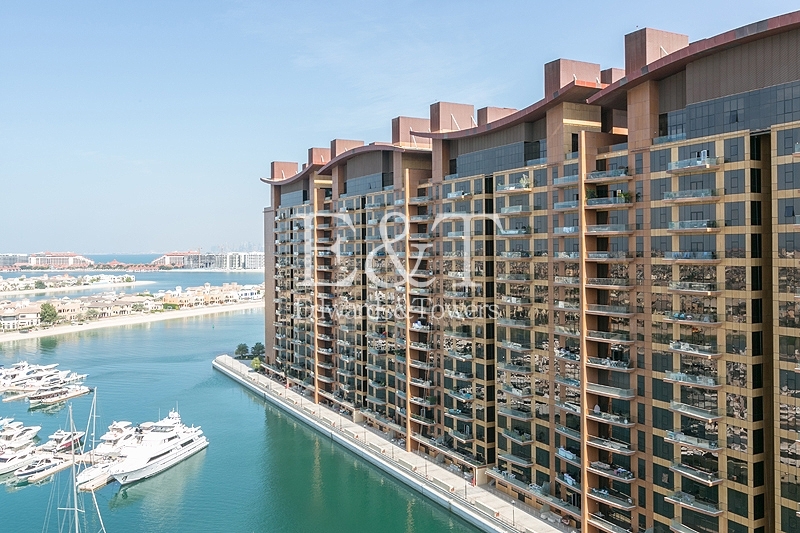 From private beaches and water park to world class restaurants, the Palm Jumeirah truly is a spectacular, world-renowned tourist destination. 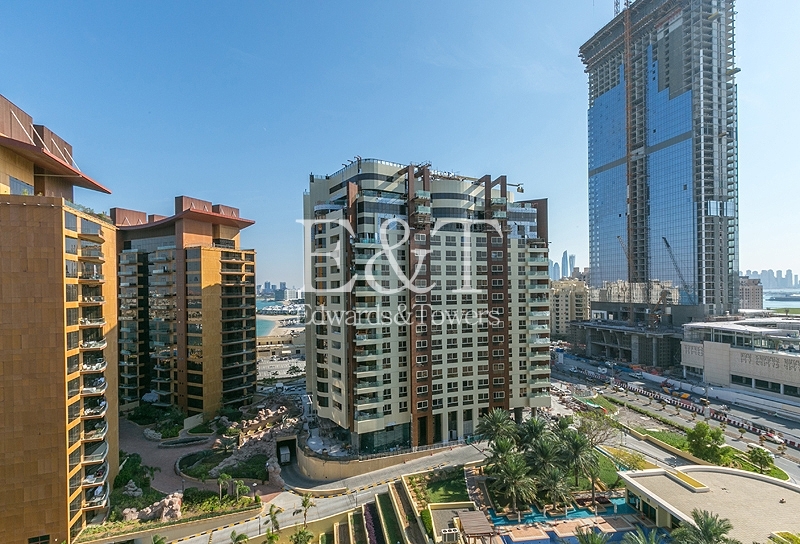 Palm Jumeriah is located just off SZR on it's own island, many shops, restaurants and cafes, supermarket all within walking distance. 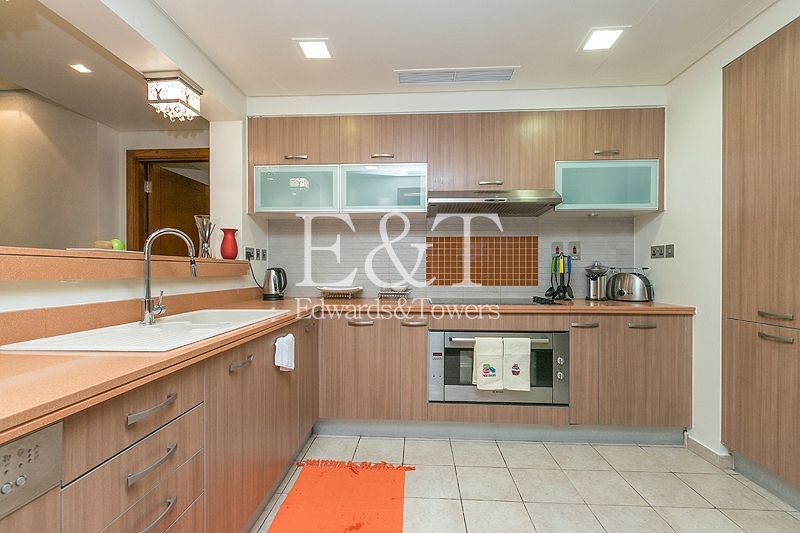 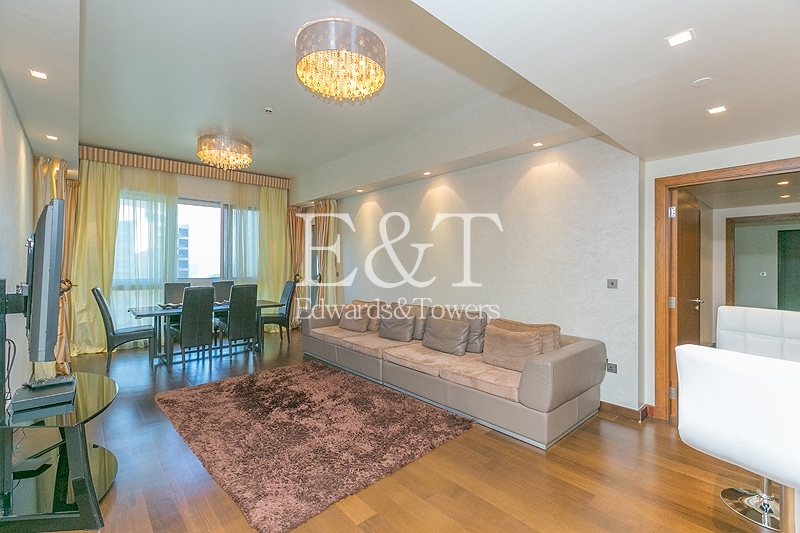 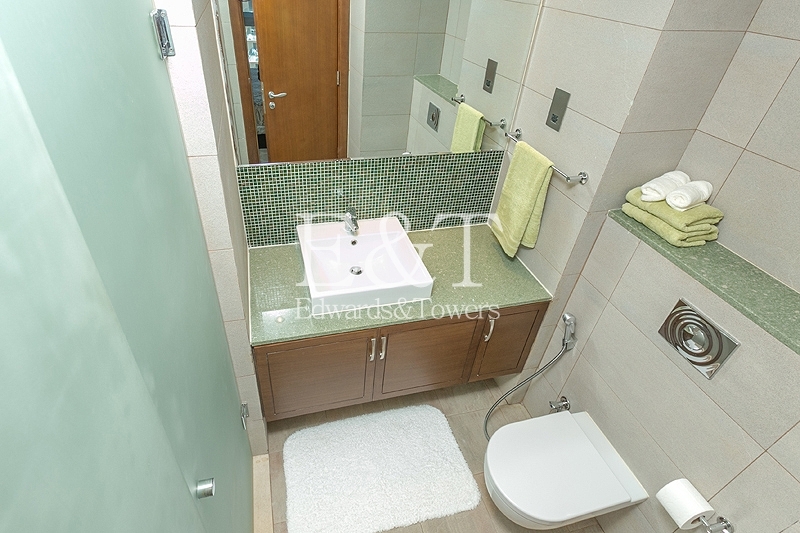 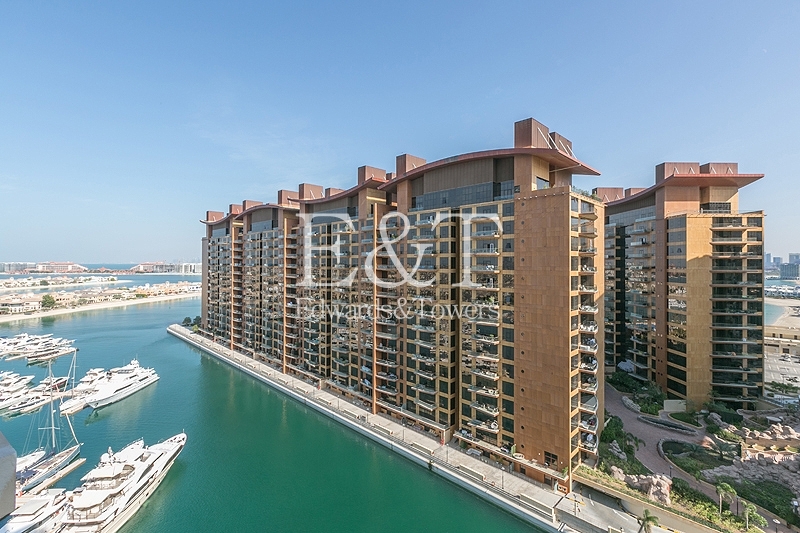 Situated right along the Palm Jumeirah Marina, it has a fantastic view over the Palm and luxury yachts. 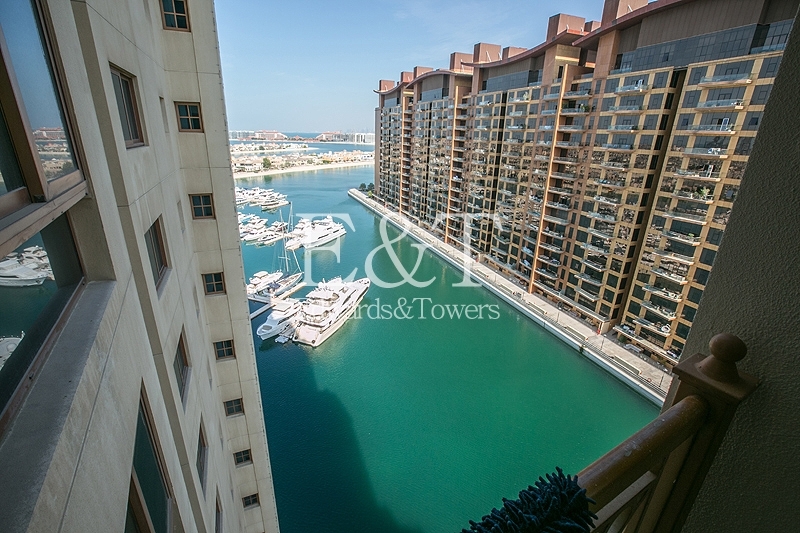 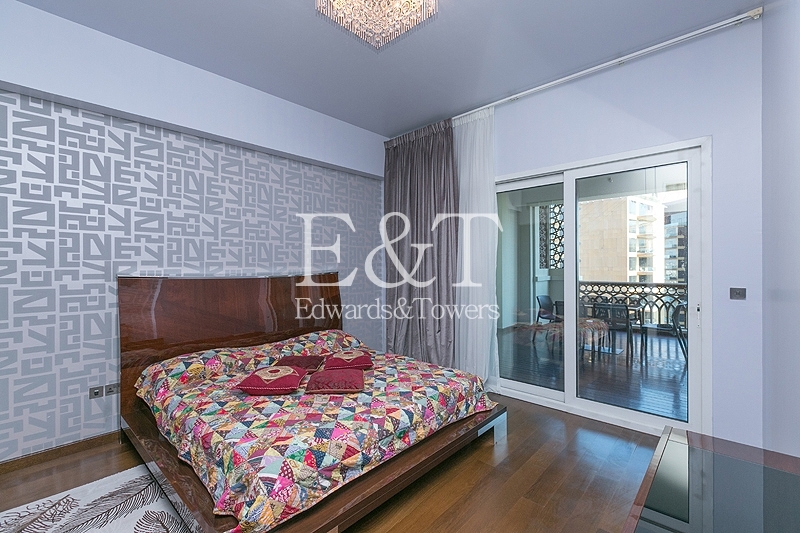 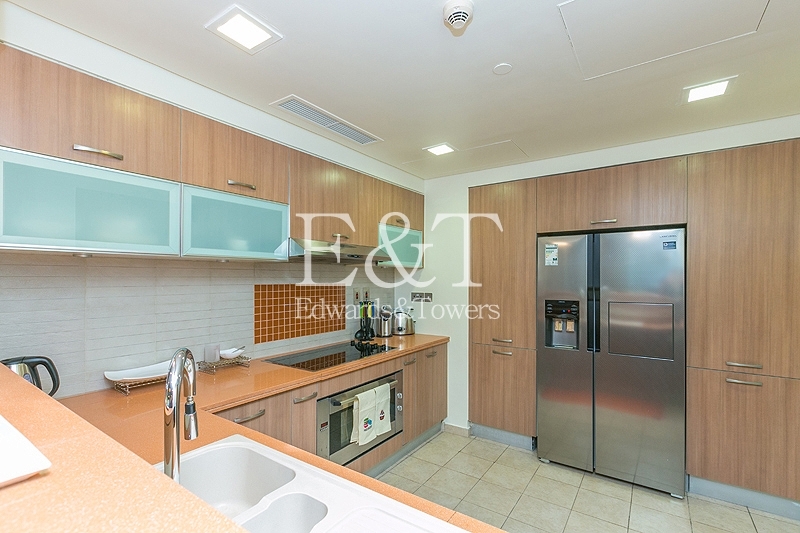 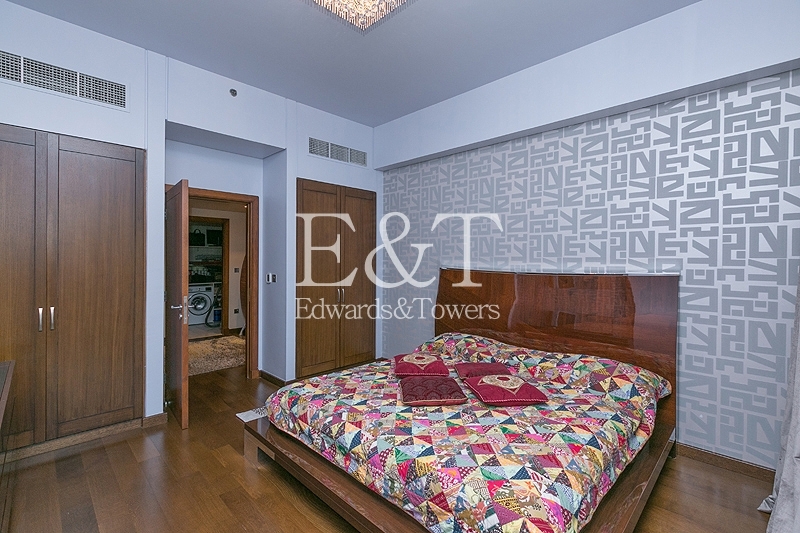 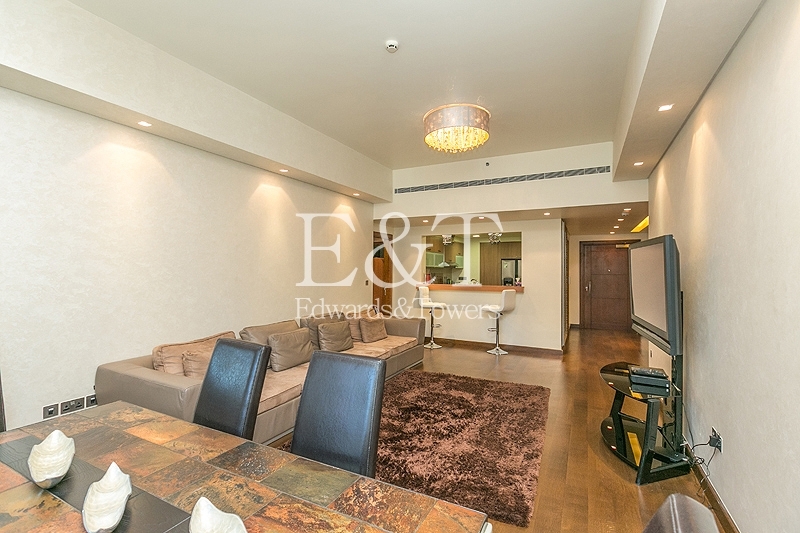 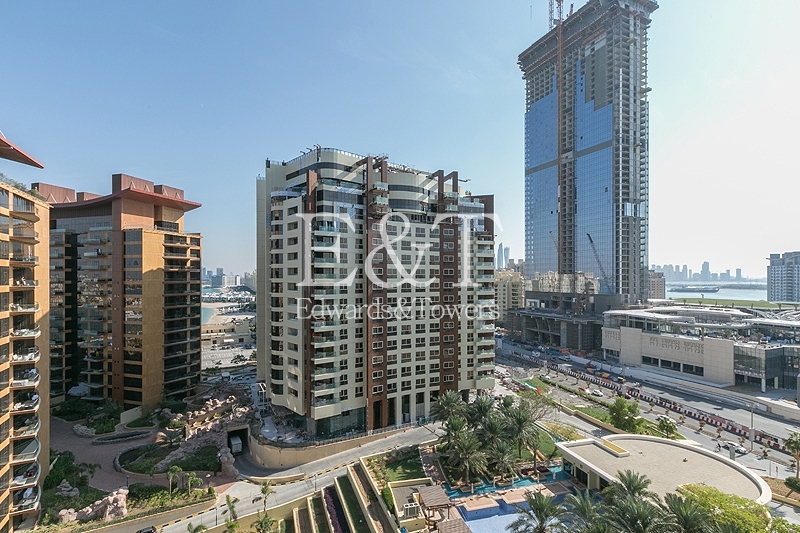 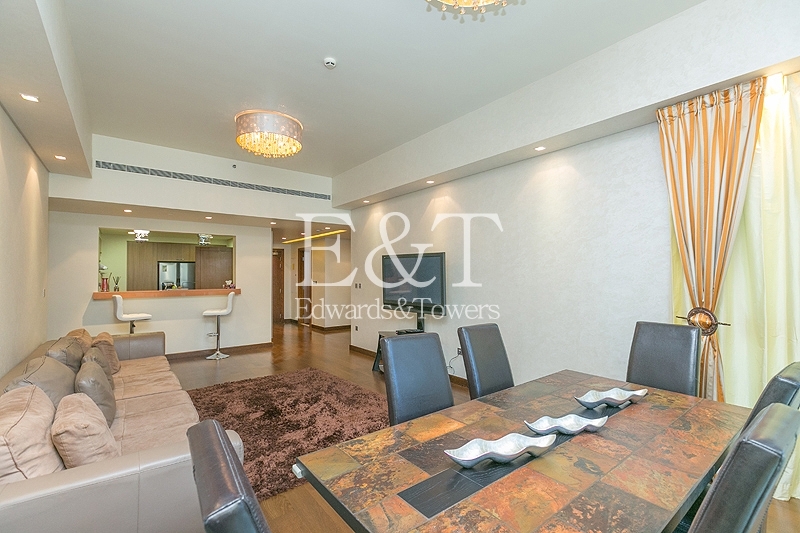 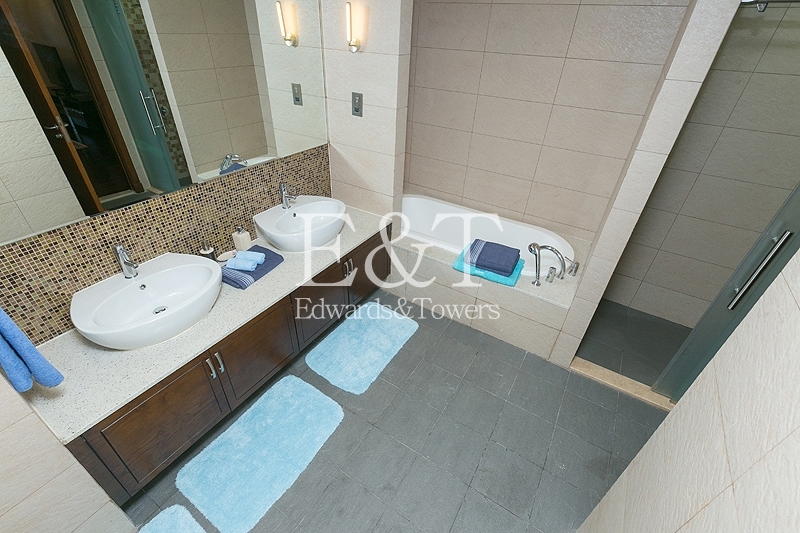 It's also within close proximity to Dubai Marina.